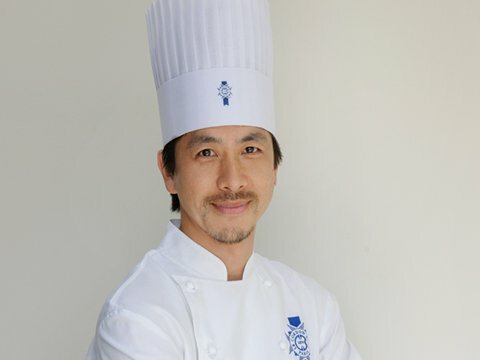 Chef Yuji Toyonaga worked at several Michelin starred restaurants such as 'Jean-Pierre Bruneau' in Belgium, 'L'aubergade', 'André Mandion' and 'Michael Azouz' in France as well as patisseries associated with the Relais Desserts association. During his time in France, he was certified as the first Japanese member of the 'Compagnon de Tour de France'. After his return to Japan in 1997, he worked as pastry Chef at 'Marianne' in Omotesando, Tokyo. In 2001, he began working as an instructor at a pastry school in Tokyo. 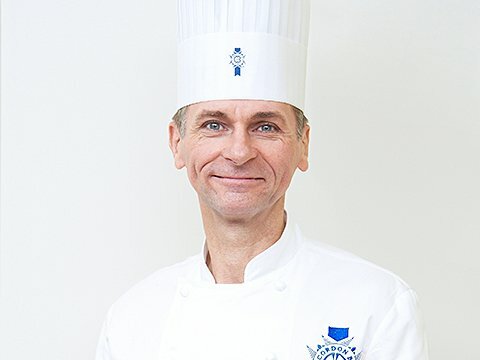 He joined the pastry team of Le Cordon Bleu Tokyo in 2010 and became Pastry Technical Director of Le Cordon Bleu Japan in 2013. Became Pastry Technical Director in the Kobe school from Spring 2019. In charge of pastries and chocolates at L'atelier Jean Luc Pelé in Cannes and was also part of its team of opening staff. Worked as chef de cuisine at a teahouse under L'atelier Jean Luc Pelé before being in charge of store openings Antibes and in Cannes. Was an instructor of pastry and bakery to students of all ages. Worked in stocking, production, and sales of pastry and bakery before starting at Le Cordon Bleu in 2013. 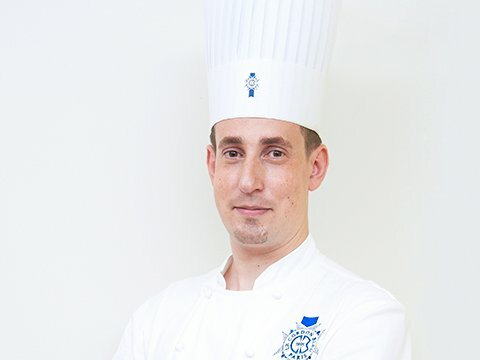 Garnered extensive experience working as an executive chef and restaurant director abroad in São Paulo and Rio de Janeiro, the Georgian capital of Tbilisi, and in Monaco before working for many years for a luxury hotel subsidiary of the Marriott Hotel Group. With gastronomic knowledge a given, chef has not only expertise in menu development and food events, but also hygiene and culinary technology management. Began as a Cuisine chef-instructor at the Kobe school in March of 2016.